Here's the solution to help you enjoy your Double Cross! 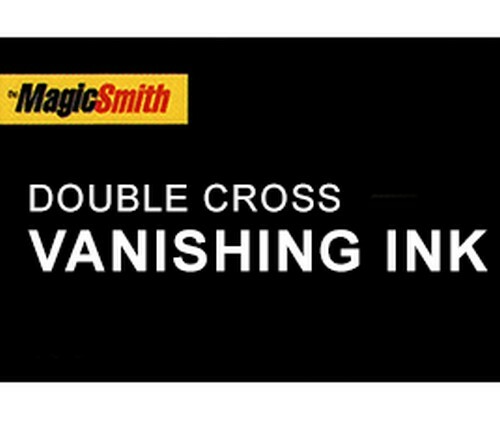 This is the vanishing ink replacement cartridge for Double Cross. If your ink is getting dry, this replacement will make your Double Cross write like a new pen. You must already own the prop - this is the replacement vanishing ink only. Installation instructions are at the end of the Double Cross instruction video.